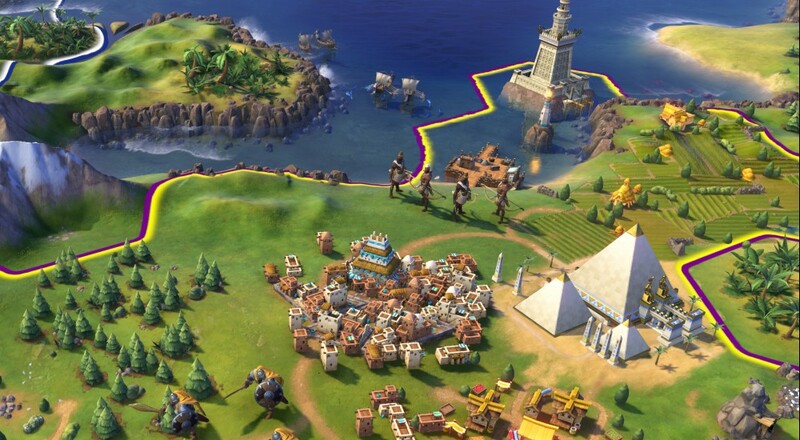 While more than a few of us spent the past weekend (and this past week) clicking through "just one more turn" in Civilization VI, we have not been doing it together. When the title was announced earlier this year, we figured it would feature some kind of team multiplayer mode where you could enjoy some "comp stomping." Much to everyone's surprise, that feature is not included in the final product. Or, more accurately, it's not enabled. As PC Gamer reports, it seems most likely that Firaxis just wasn't able to get all the bugs out and have it ready to go by launch, given the fact that there are references to it within the game code itself. Some persistent fans did some digging and found the references within the code, and even found a way to turn it on. You can edit one of the game's .lua files to enable it (see the unofficial forum post here for more details), but it's worth stating that this isn't anything Firaxis has suggested or even recommended doing. Based on some initial reports, it sounds like enabling the multiplayer mode does allow you to play with others, but none of the co-op functionality, such as shared tech, map view, or victory conditions, is in place. Hopefully the mode will be officially patched in and enabled soon. Page created in 0.6154 seconds.